My husband has taken each of my sons on a father-son adventure around the age of 14-15. But this is more more than a fun, adventure filled trip. 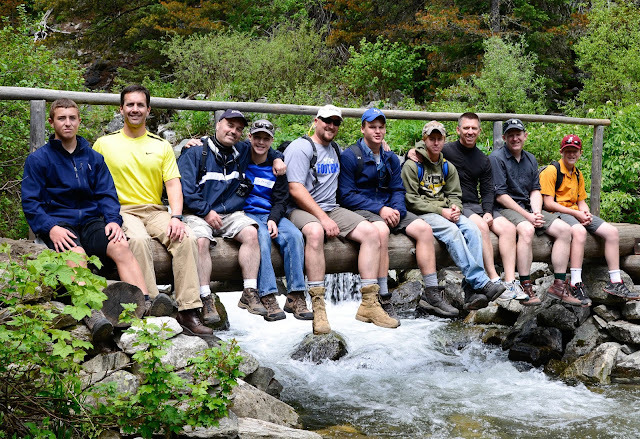 While it is that, it is a biblical step into manhood with other like minded father and sons. 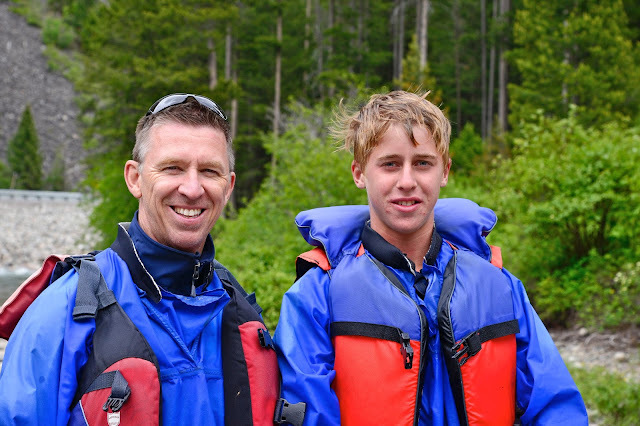 Christian is our third son to reach this milestone and Ron took him to Montana for the trip. I do want to do a plug for Big Sky Christian Adventures. The men that run this program are godly, retired, older men that do this in the summer as a ministry. 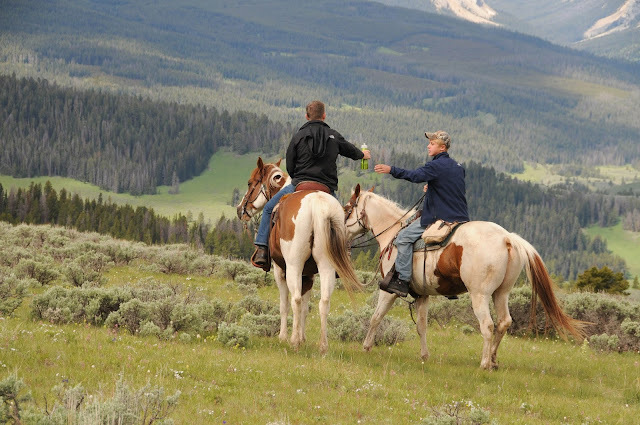 Each day the dads and sons do a different outing, this includes rock climbing, kayaking, white water rafting, horse back riding, hiking, visiting Yellow Stone National Park and fly fishing. Each evening all the sons and fathers come together for a study around the topics of biblical manhood. On the last night of the week, the fathers conduct a "knighting ceremony" based on the book Raising a Modern Day Knight by Robert Lewis. It is a very special night where each father encourages and challenges their son and then prays over him. It is a monumental moment in a son's life and that transmits deep things into their relationship. Lifetime memories are made. You did a great job recounting our trip and it's importance sweetie - thanks for giving me Christian!